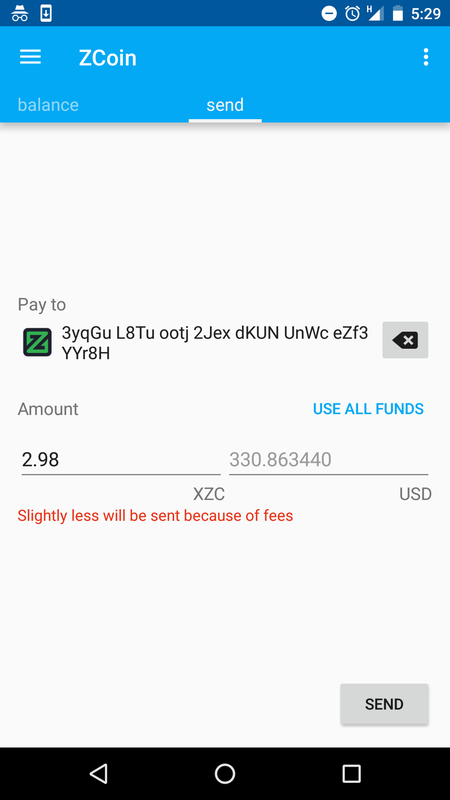 Both BX and Binance do not support transferring Zcoin (XZC) from their systems to Zcoin addresses starting with '3' or '4' character (this is called a multsig-address), which Satang Pro uses. 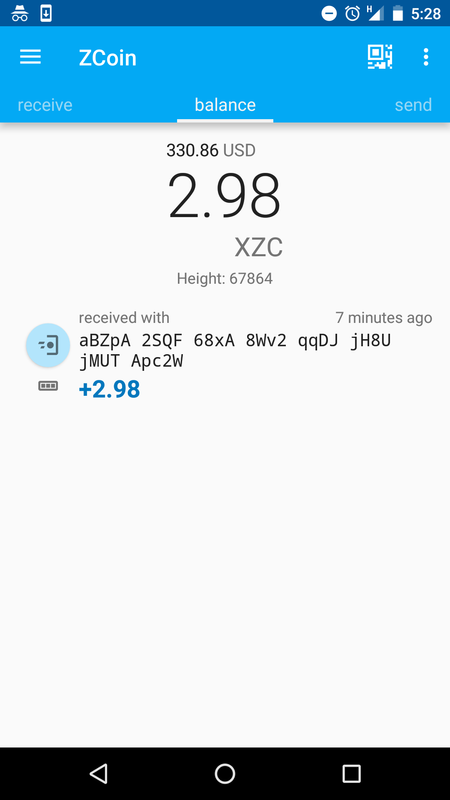 Therefore, in order to transfer Zcoin from their sites to Satang Pro, customers must transfer their Zcoins to other wallet software first that support multisig-address, then transfer to Satang Pro. We suggest customers to use Coinomi (https://coinomi.com/) for this task. 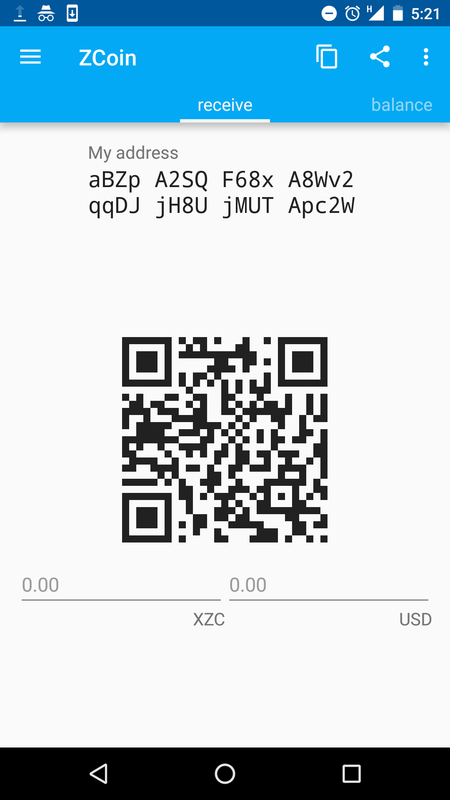 It is available for Android and is very easy to install and use. 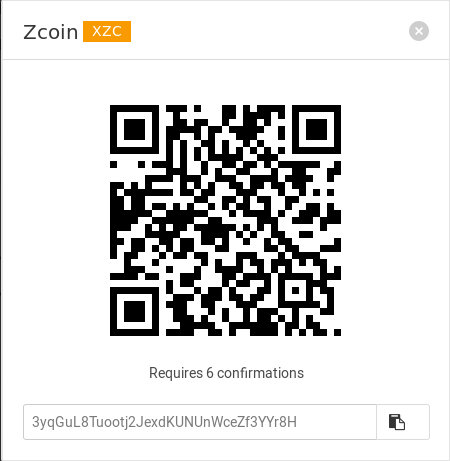 Coinomi supports more than 40+ cryptocurrencies at the moment, including Zcoin. 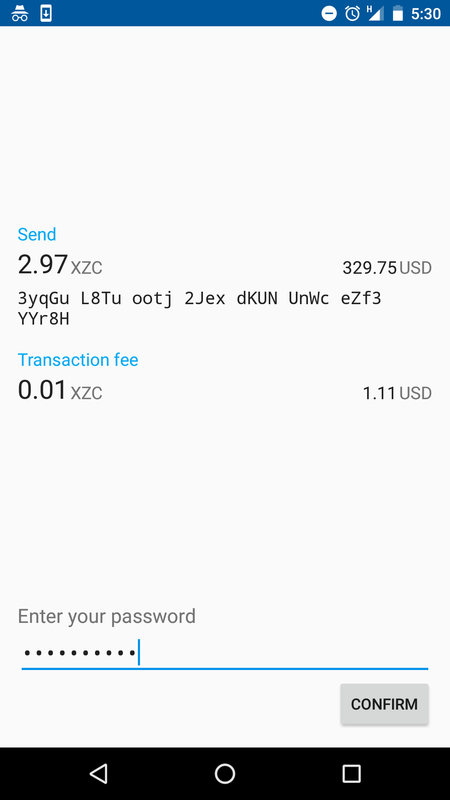 Note that if you're not using Android, another options are using Bittrex or official Zcoin desktop app which you can download here: https://github.com/zcoinofficial/zcoin/releases. 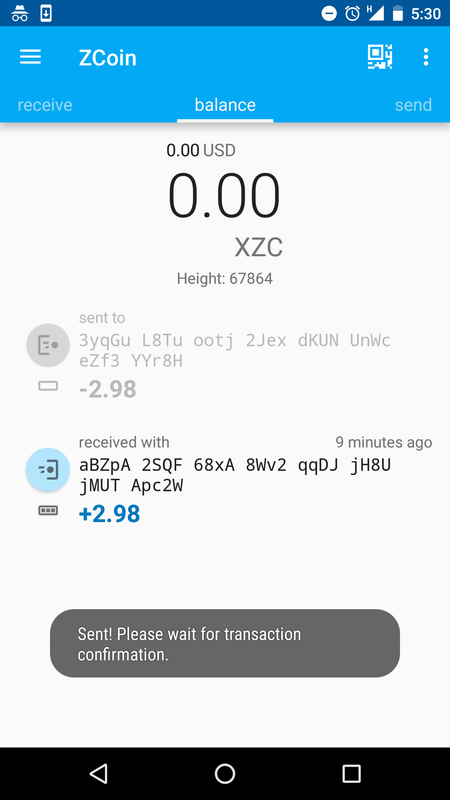 Here is the step-by-step guide on how to transfer Zcoin from BX/Binance to Satang Pro using Coinomi.